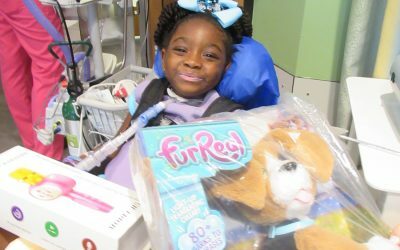 Little Wishes | Little Wishes™ grants the immediate and ongoing desires of hospitalized children. 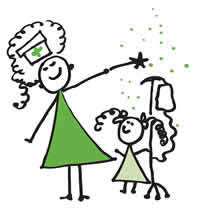 Little Wishes™ grants the immediate and ongoing wishes of hospitalized children. 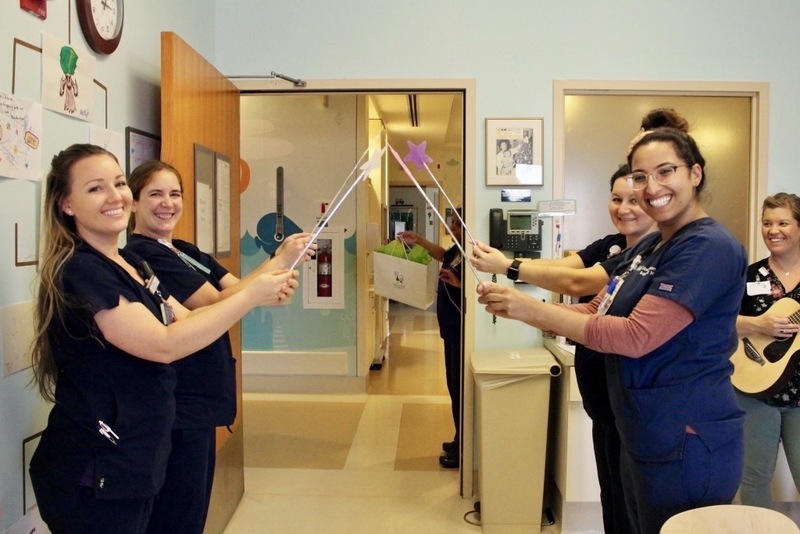 Little Wishes™ brings moments of joy and much needed distraction to brighten long hospital stays. 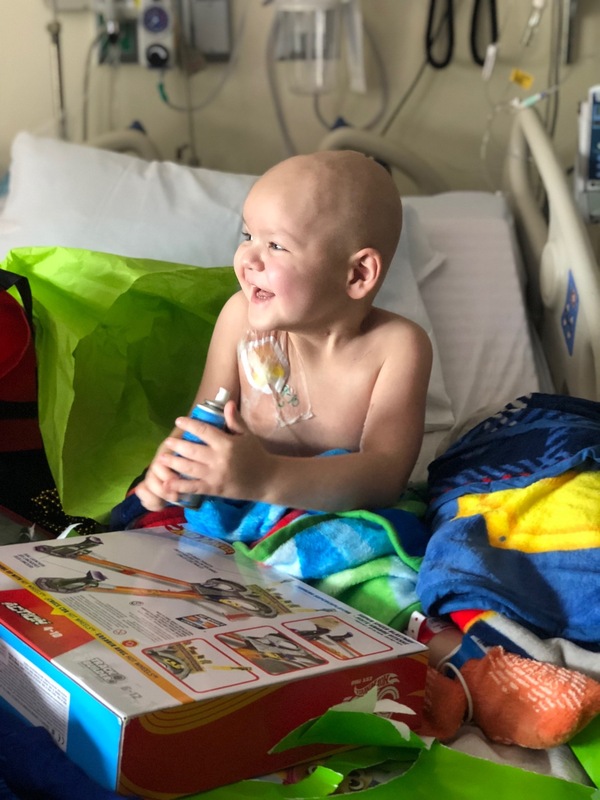 Little Wishes™ grants the immediate and ongoing wishes of chronically and critically ill, hospitalized children to ease their discomfort, bring them moments of joy and brighten long hospital stays. 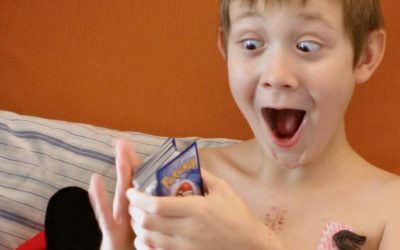 All wishes are granted in the hospital to give a child something positive to look forward to and provide much needed distraction. 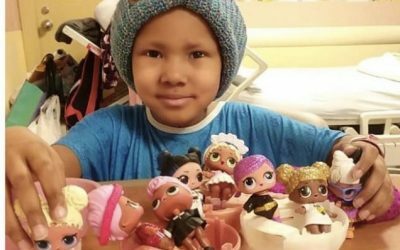 Founded in the San Francisco Bay Area, Little Wishes™ now serves children’s hospitals across the country. Little Wishes has granted over 13,000 wishes and counting!